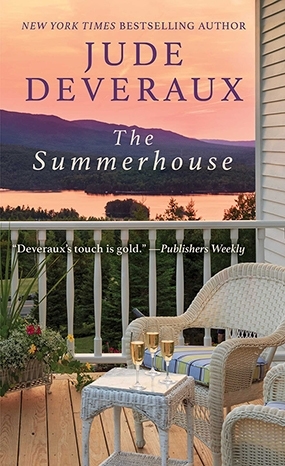 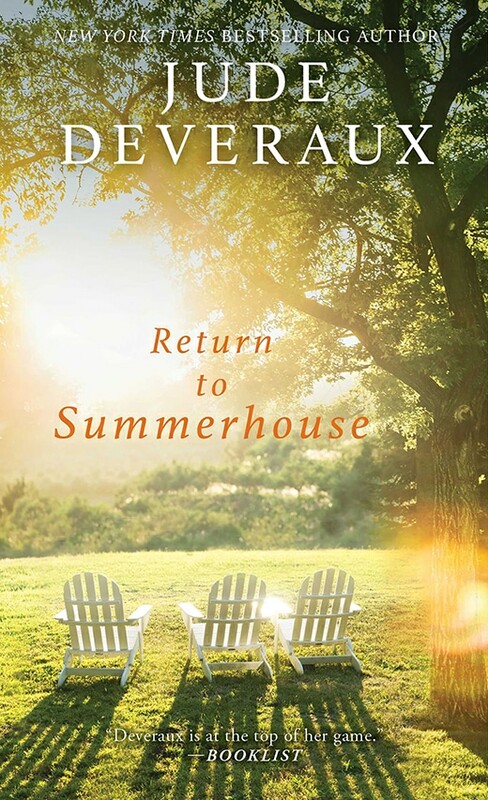 “The highly-anticipated latest title in the Summerhouse series. 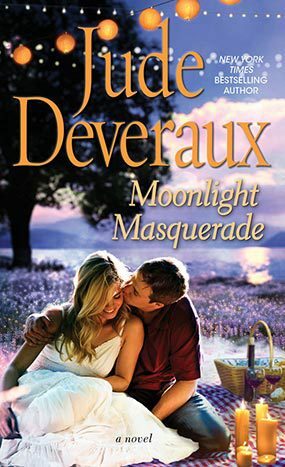 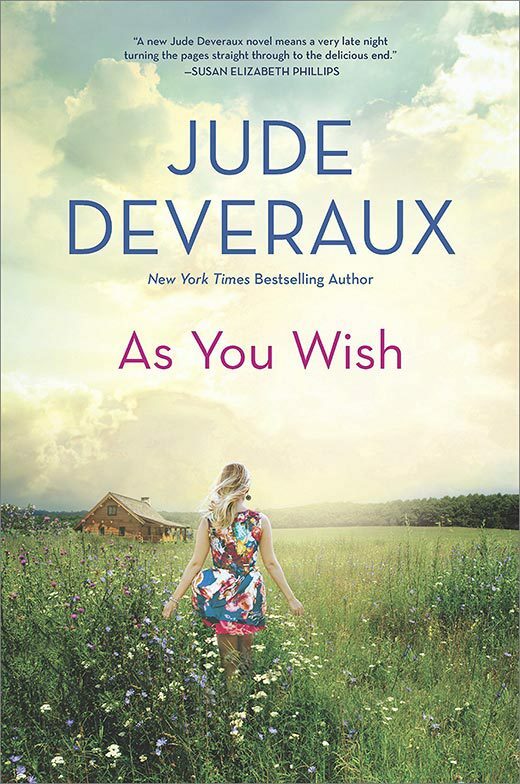 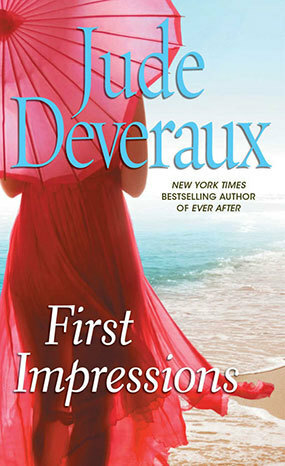 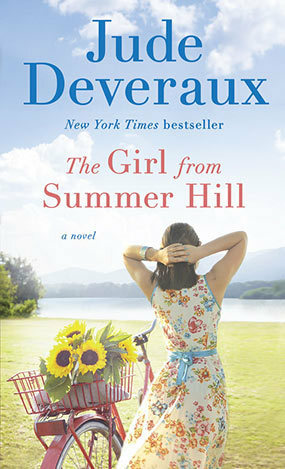 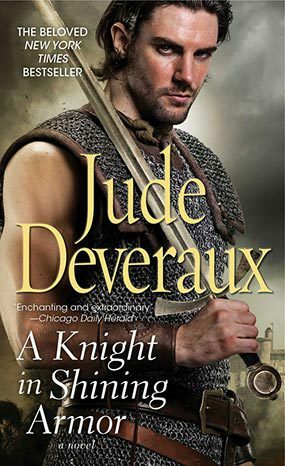 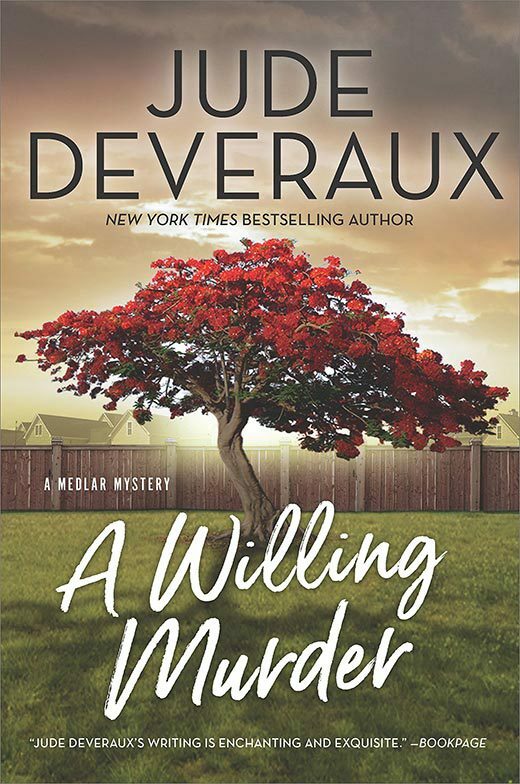 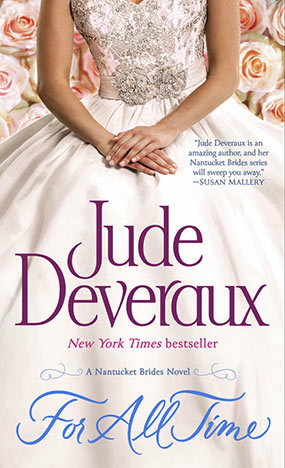 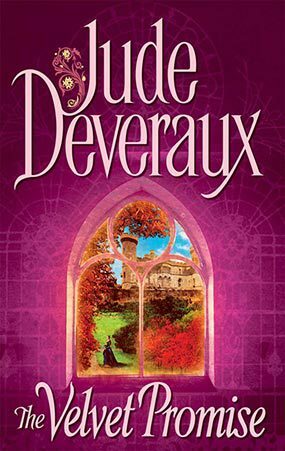 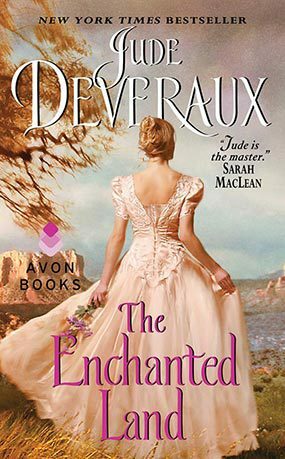 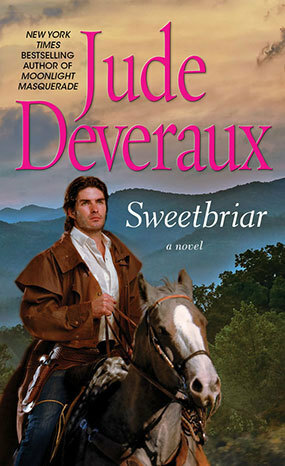 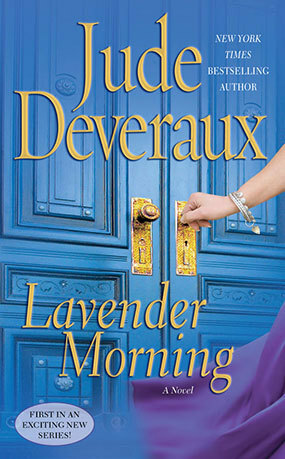 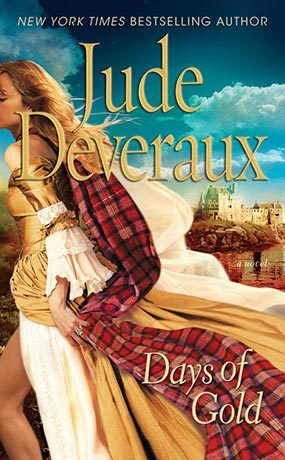 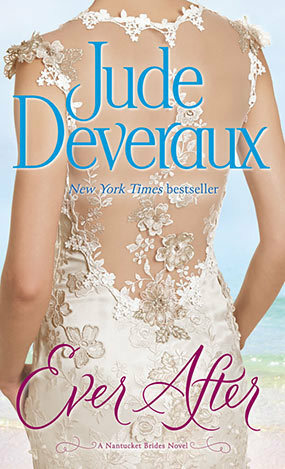 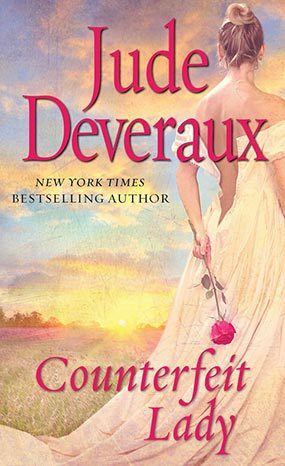 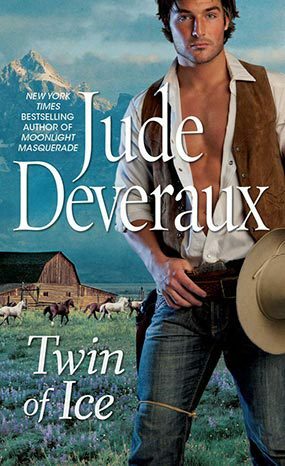 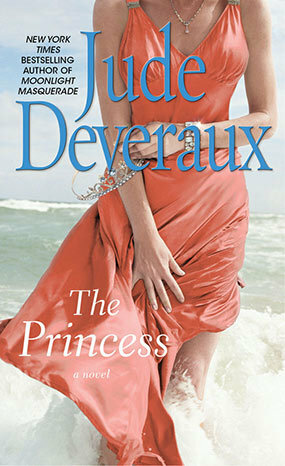 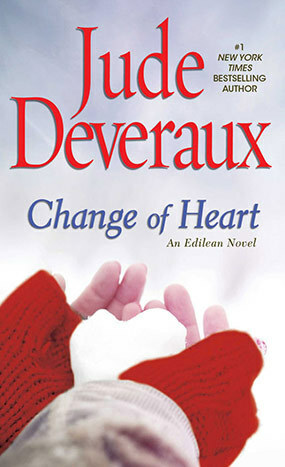 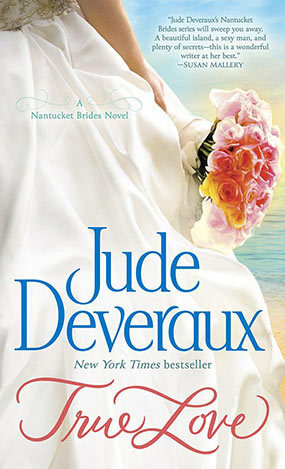 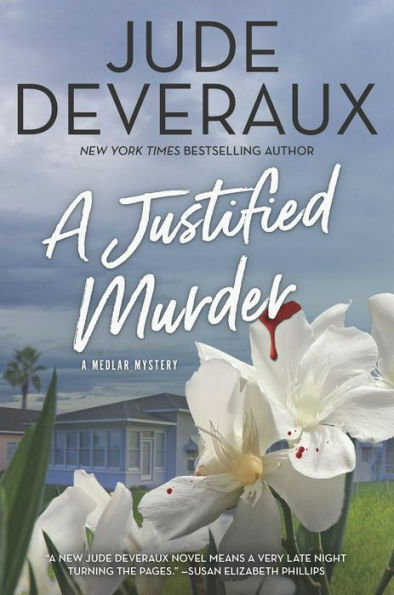 The first novel of New York Times bestselling author Jude Deveraux’s breathtaking new series set in Summer Hill, a small town where love takes center stage against the backdrop of Jane Austen’s Pride and Prejudice. 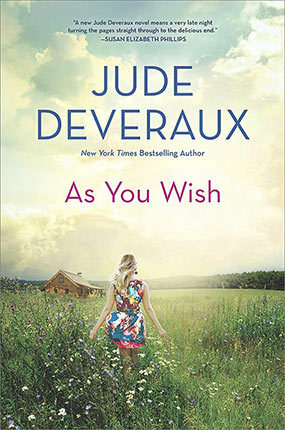 Enter your email to receive news from Jude in your inbox.